This image was taken from Balai Isabel Resort in Talisay Batangas. 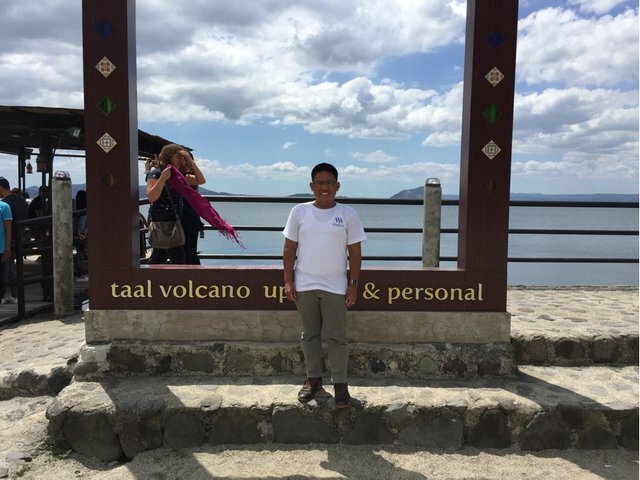 The place is just in the vicinity of Taal Lake. I am here for a day training for the May national election. Thank you so much for being an awesome Partiko user! You have received a 11.89% upvote from us for your 1700 Partiko Points! Together, let's change the world!